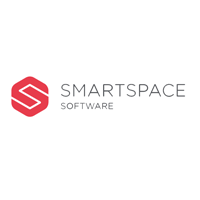 SmartSpace Software Plc (LON:SMRT), the leading provider of ‘Integrated Space Management Software’ for smart buildings, commercial spaces and hospitality, is delighted to announce that it has won a five-year contract with a market leading event management company. This new contract involves the deployment of SmartSpace’s event management software platform to a world-class leader of experience days in the UK. · This new five-year contract will include the management and support of a number of iconic UK events.